Short roses. 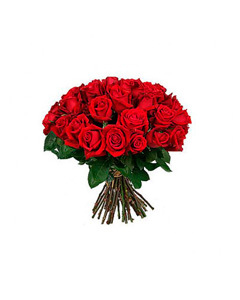 Lovely Red Roses a beautiful bouquet of love & romance to convey your true feelings. Let this lasting bouquet convey a message for you to your loved one. Shorts roses lenght 40-50 cm.